The hunger strike began Easter Sunday and prison officials said about 1,315 inmates in six housing units in the penitentiary’s West Complex were refusing their meals. 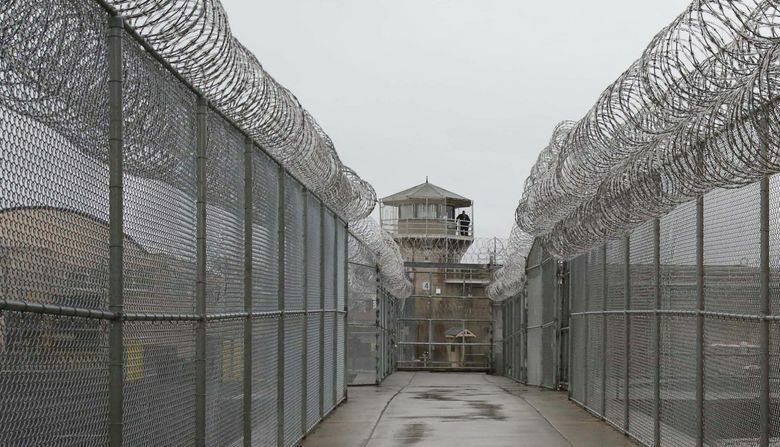 Prisoners at the Washington State Penitentiary at Walla Walla who took part in a hunger strike over the quality of their food have resumed eating meals as talks continue to resolve the issue, a penitentiary spokesman said Thursday. The spokeswoman, Allison Window, said officials and prisoners are working on short, mid- and long-term resolutions. Officials first noticed an influx of prisoners returning to meals at dinner on Friday, Window said. Inmates involved in the strike were protesting the quality of the food, which consists mainly of meals prepared at food-processing centers in Spokane and Connell, Franklin County, that are run by Correctional Industries, a division of the Department of Corrections. A specific concern, Window said earlier, was the length of time meals were warmed before serving, the Walla Walla Union-Bulletin reported. According to the Department of Corrections, the penitentiary has a capacity of 2,439 inmates, all adult males. Prisoners in the facility’s minimum-security East Complex and inmates who are elderly or infirm had continued to eat as scheduled.